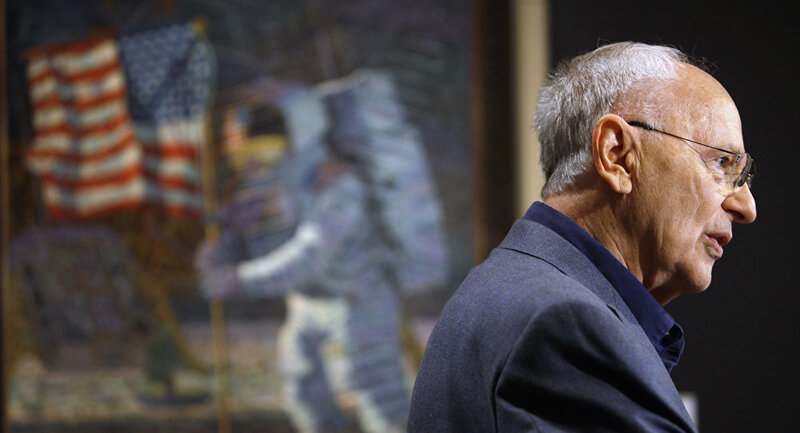 WASHINGTON (Sputnik) – Alan Bean, the fourth astronaut who walked on the Moon, has died at the age of 86, NASA said in a statement. "Bean, 86, died on Saturday, May 26, at Houston Methodist Hospital in Houston, Texas. His death followed his suddenly falling ill while on travel in Fort Wayne, Indiana two weeks before,” the statement said on Saturday. United States Navy Captain Alan Bean became an astronaut in 1963. Six years later he became the lunar module pilot in the second US mission to the Moon: Apollo 12. Bean and crew member Pete Conrad explored the moon's surface and conducted experiments while Richard Gordon orbited overhead in the command module, looking for prospective landing positions for future moon missions. "I remember once looking back at Earth and starting to think, 'Gee, that's beautiful.' Then I said to myself, 'Quit screwing off and go collect rocks.' We figured reflection wasn't productive," Alan Bean was quoted as saying by People magazine in 1981. The Apollo 12 mission started with a shakeup. Shortly after takeoff, the rocket was hit by lightning but the crew was able to continue the scheduled flight to the Moon. Eventually, Bean and Conrad spent more than 31 hours on the moon's surface, including more than seven hours working outside of the lunar module. In 1973, Bean commanded the Skylab 3 mission, the second manned mission to the first US space station. Bean was born on March 15, 1932, in Wheeler, Texas. Inspired to become a pilot, he started flight training at age 17. He earned a degree in aeronautical engineering at the University of Texas, then was commissioned as a US Navy officer. 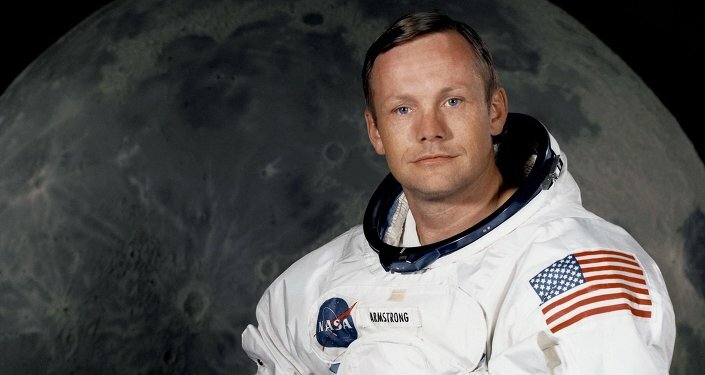 He trained as a Navy test pilot under Conrad, who years later during their astronaut time played a crucial role in getting Bean designated for the Apollo mission. Alan Bean spent 69 days, 15 hours and 45 minutes in space prior to his retirement in 1981. After leaving NASA, the former astronaut devoted himself to painting.